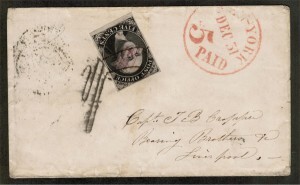 The US had an extensive network of couriers and private carriers that carried mail, in the form of stampless covers, long before the first stamp was issued in 1847. In addition, in the years between 1845 and 1847 many cities issued Postmaster Provisional’s including the famous Alexandria, VA, Providence, RI and St. Louis, Mo stamp issues. 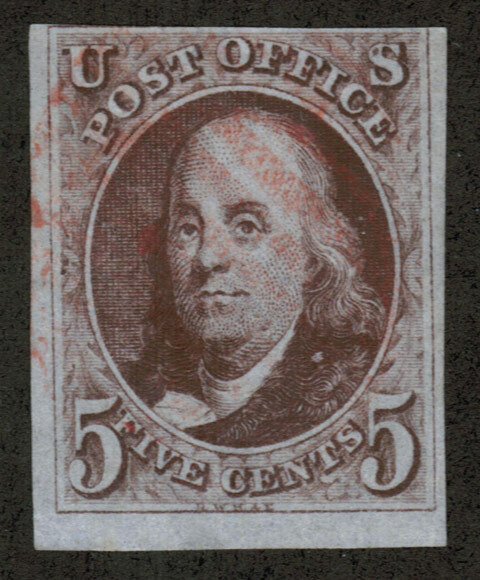 With the advent of a national postal system and the regular issuance of postage stamps, these Postmaster Provisional’s were slowly phased out in favor of the US issues. 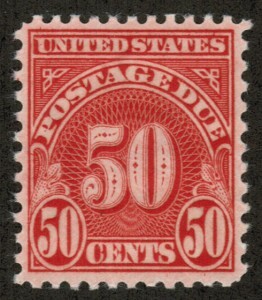 The postage stamp issues of the US can be broken down into a number of distinct periods or era’s beginning with the Classic stamp period from 1847 to 1900. 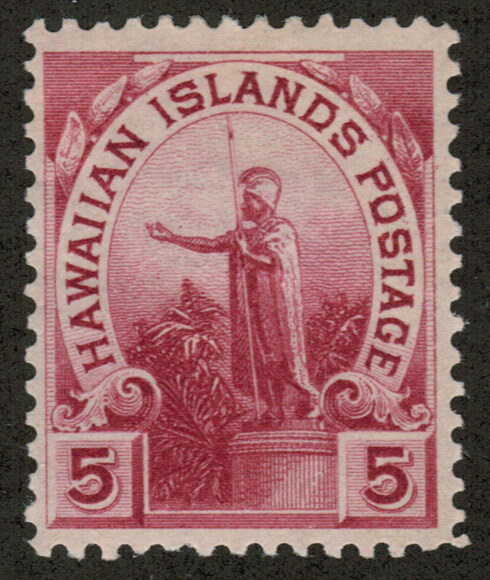 The stamps of this period have a distinctive design look to them that is easily recognizable. 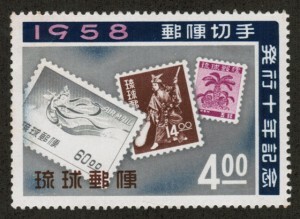 Then there is the Early stamp period from 1900 to 1945, which is transitional, in that the designs start with finely engraved stamps and end with rotary press printings and art deco designs, concurrent with the end of World War II. The Modern stamp period starts in 1946 and is ongoing to today, with a huge range of printing methods and technological innovations to automate the postal processes and stamp designs. Perhaps the two most significant innovations are the introduction of 5 or 9 digit zip codes, which allows automatic letter sorting and fluorescent tagging inks which allow automatic stamp canceling. There are also many collectible sub-categories of the modern period stamps including plate blocks, sheets, booklets and coils to name a few. 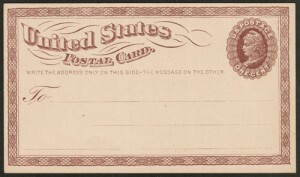 Of course, one cannot forget the so called Back-of-the-Book (BoB) US stamp issues, which range from semi-postal, airmail, postage due and official stamps to local stamps, revenue stamps including, of course, match and medicine stamps and duck stamps and postal stationary envelopes and postcards and more. 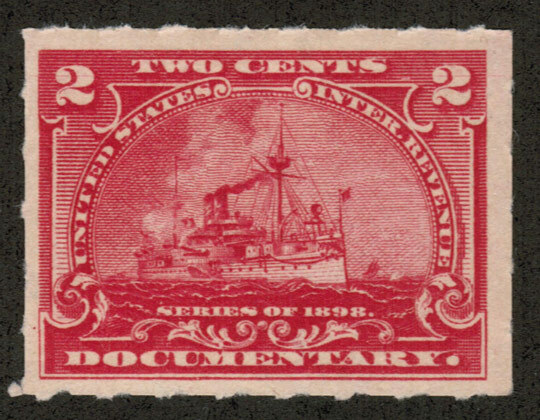 US stamps can be divided into two types, being the stamps issued for use in the US and the stamps issued for use in the US Possessions and the Confederate States issues. These of course can be further sub-divided into logical categories of issuance. 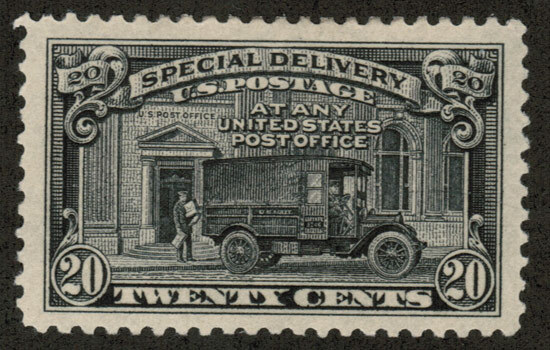 United States Postal Service stamps have always handled the usual and everyday costs of posting an item and the design of early stamps, intended for long term issuance, are known as definitive’s. From the time of inception in 1847, and up until the end of the nineteenth century, definitive’s were designed to depict significant leaders, both political and military. 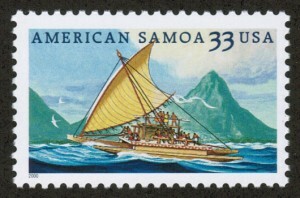 Common design elements were used to graphically tie long sets of stamps together at the beginning of the twentieth century and later on more clearly defined themes are applied to regular issue sets, such as the ‘Presidential’ issue of 1938 and the “Americana” series of 1975. 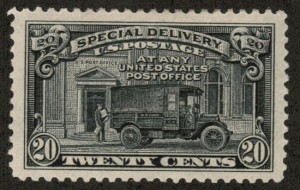 The US Postal Service stamps continue to have common theme regular issue sets throughout this era to today. 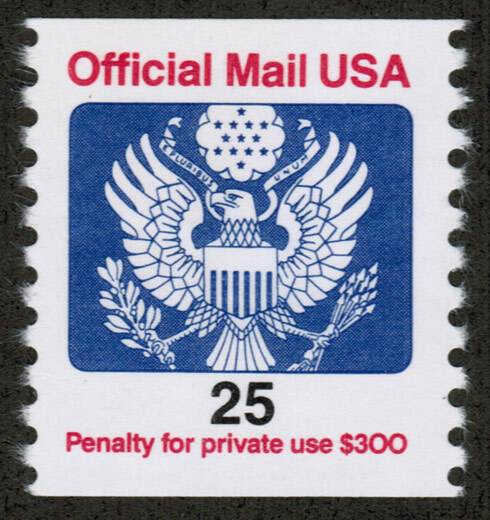 Commemorative stamps are designed to honor a person or event, are printed in limited numbers, only available for a limited time and are generally denominated at the current one ounce first class letter rate. 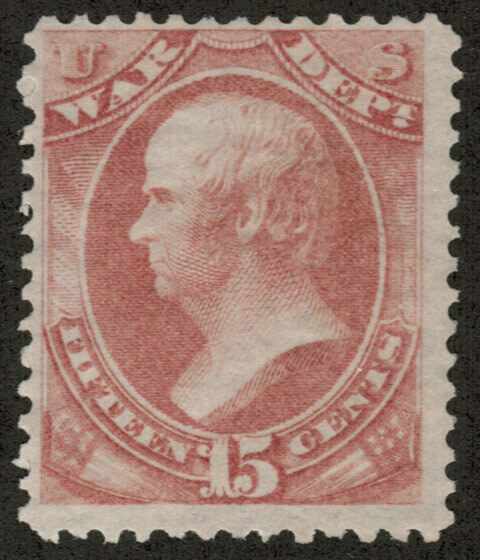 The US has a long and rich postal history beginning on 1 July 1847 with the issuance of its first and second stamps respectively. 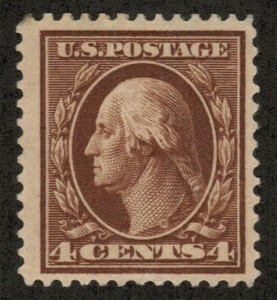 These two stamps, the 5 cent Franklin (Scott #1) and 10 cent Washington (Scott #2) are among the most sought after US stamps but are missing from most collections in part due to their limited availability and fairly high cost, even when in used condition. Rawdon, Wright, Hatch & Edson (RWH&E) were one of the most important and distinguished printing and engraving firms in 19th Century USA. 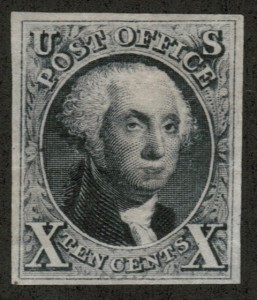 The company was good enough to be awarded the first government contract for the design and print of U.S. postage stamps. The company actually only printed two stamp issues, but its workmanship was of such a high quality that it became the benchmark for other U.S. printing and engraving firms to follow. 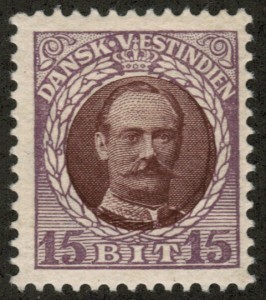 The stamps produced by RWH&E were of a far greater quality than the first stamps to be produced by other countries. 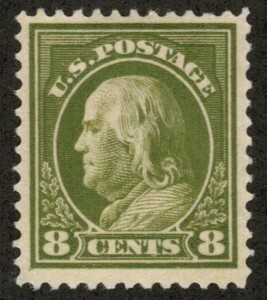 During the US Classic stamp period (1847 to about 1907), approximately 330 primary stamps were issued and almost the some number of varieties of those primary stamp issues. During this classic period, specifically from 1867 to about 1872, many US stamps were grilled to prevent the removal of cancel ink. The grill process used a pressure die with tiny raised pyramids in about a 10 x 20 millimeter square pattern to emboss the back of the stamp. Such grilled stamps are considered highly collectible and are much sought after. In 1898 the US issued a set of nine stamps, to promote the Trans-Mississippi Exposition in Omaha Nebraska, which is considered by many to include some of the most beautiful stamps ever issued by the US, most especially the “Cattle in Snow Storm” $1 stamp. 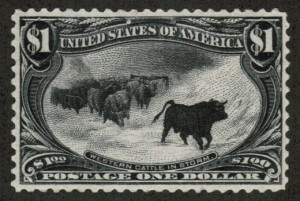 The US Early stamp period covers the years from about 1900 to 1945 during which time the US issued over 440 primary stamps and many varieties of same. It is also known as the Bureau Period because many of the stamps were printed by the Bureau of Engraving and Printing (BEP). 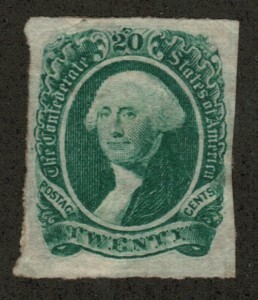 This period is dominated be the extensive issues of the Washington – Franklin series which has over 200 varieties alone and is notorious for its complex and difficult identification of look alike issues that are actually different from each other as the result of various printing methods, watermarks and perforations. Also issued during the Early Stamp period are the infamous Farley Follies printings of the 1930’s. In short, Postmaster General Farley ordered the production of special imperforate stamp issues to give as favors to political cronies. 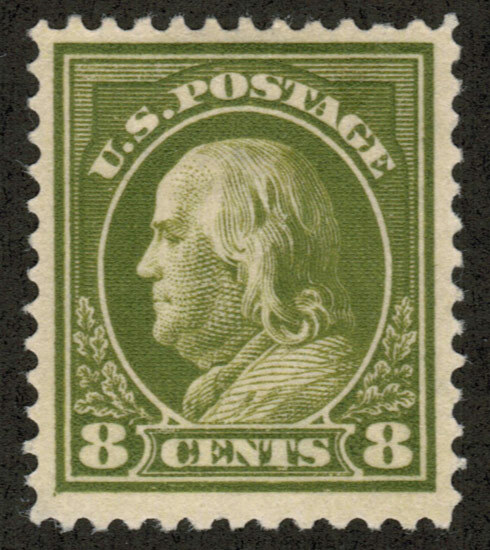 The philatelic community became aware of this and brought so much pressure on then president Franklin D. Roosevelt, that Farley was forced to order mass printings of his special stamps for issuance to the general public. He later resigned. Of further note during the US Early Stamp period are the three Graf Zeppelin issues. These too are much sought after and missing from most US collections due to cost and limited availability. 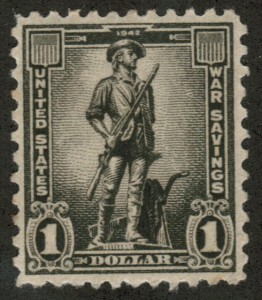 The US Early stamps period closed with the end of WWII and war related patriotic stamp issues. 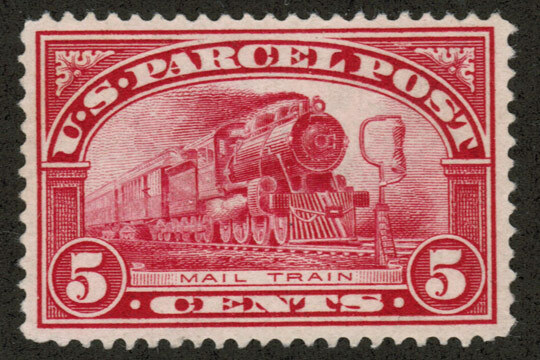 The US Modern stamp era begins in 1946 and continues to this day with about 4000 primary US stamp issues. It can be further broken down by the cost of a 1 ounce letter, which was 3 cents in 1935 and has gone up to 46 cents in 2013. 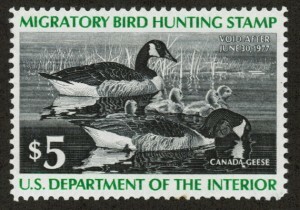 Accordingly, most of the 3 cent commemorative stamps were issued from 1935 to 1958, then the 4 cent commemoratives were issued from 1958 to 1962, and so forth. 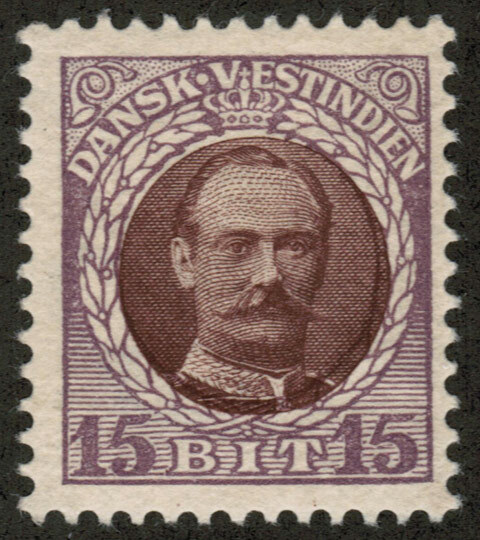 Since stamp collecting was in it’s heyday from about 1935 to 1970, most stamps were issued in quantities exceeding 100 million copies and that, together, with improved production quality controls significantly reduced the number of varieties of the primary issues. Of note is the introduction of phosphorescent ink tagging in the early 1960’s, which has produced a number of error issues (the ink is invisible to the naked eye), and then the first self-adhesive stamps in 1974. Due to important advances in technology, stamp production and printing methods have changed tremendously from the 1930’s and earlier. Some dramatic changes were seen in the image and format of both definitive and commemorative stamps. The 8 cent Statue of Liberty stamp was issued on April 9th 1954 and was the first in the ‘Liberty’ series which itself was the first of the definitive’s to be issued in the Modern Period. The Elvis Presley commemorative which was issued in 1993 remains the most popular commemorative ever to be issued. Even though the preceding covers the US regular and commemorative stamp issues, it still leaves an important group of US stamp issues undiscussed. These are the US Airmail stamps, which were first issued in 1918 and up to 2012 (about 150 different stamps). The ranks of US airmail stamps include the world famous “Inverted Jenny” and, of course, the Graf Zeppelin issues. They also include a long set of scenic landscapes issued between 1999 and 2012 with about eighteen very attractive stamps. 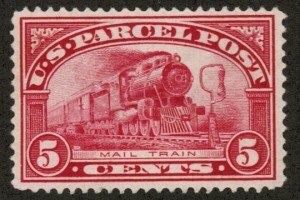 There are numerous other US stamp issues, many of which were produced for a very specific usage or method of mailing a letter or package. These include the US Special Delivery stamps issued between 1885 and 1971 with about 23 different stamps; The US Postage Due stamps issued between 1879 and 1985 with about 100 different issues and are well known for their color shades that make identification tricky. Of course, there are also, the US Official Stamps (for government agency usage) issued from 1873 to 2009 with over 160 different stamps. 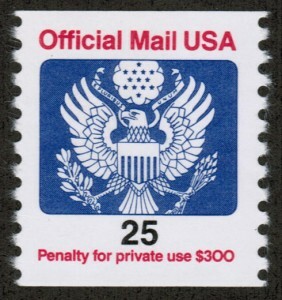 In addition, the US Post Office also issued stamps for the mailing of Newspapers and Periodicals, Postal Note Stamps, Parcel Post Stamps, Parcel Postage Due stamps, Special Handling stamps and Postal Insurance Stamps and a number of other odd specialty stamp issues..
One should not forget that the US stamp issues also include a myriad of non-postal issues including revenue stamps, such as Duck stamps, which are still issued yearly for Duck Hunting permits. Other US Revenue stamps include Motor Vehicle; Distilled Spirits, Boating, Firearms, Future Delivery, Stock Transfer, Proprietary, Documentary and other revenue stamps. 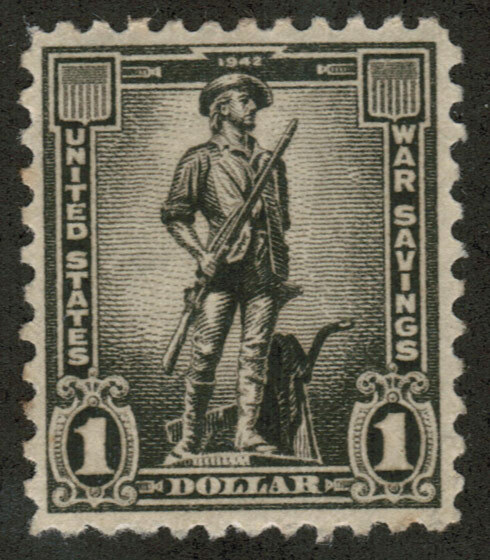 Also very collectible are Trial Colors, Proofs, Essays, Private Die Match and Medicine Stamps, Souvenir Pages, Christmas Seals and more. A further rich area of US stamp collecting is Postal Stationary. These are envelopes, wrappers and Postcards with the postage stamp directly imprinted and often embossed, right on the envelope or postcard. The first imprinted envelope was issued in 1853 and there have now been over 1500 such envelopes, wrappers and postcards issued to date. Initially, these were collected as cut squares. 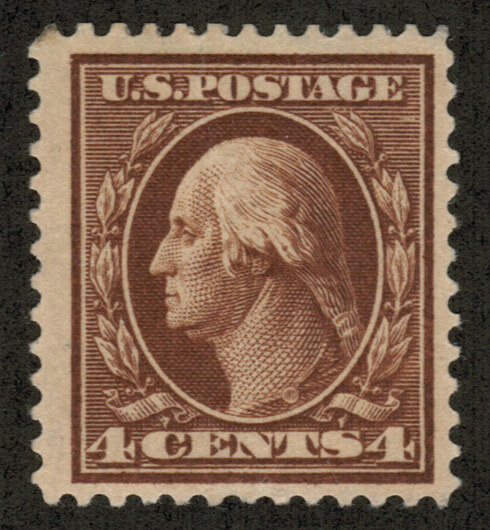 This means that the corner of the envelope bearing the imprint of the stamp was cut off square and then placed in the stamp collectors album. This form of collecting has faded significantly and now postal stationary is mostly collected in the form of the entire envelope or postcard. 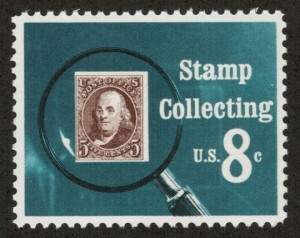 A stamp collector seeking to assemble a complete collection of US stamps will often include the many territories and possessions of the US in their collection. 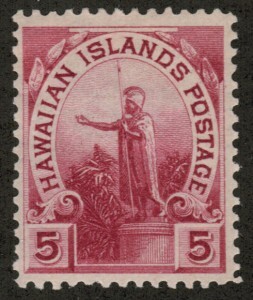 Many of these stamp issues came about as a result of wars between the US and other nations involving small island territories. During the American Civil War the Confederate States of America issued its own stamps between 1861 and 1864 with about 14 primary stamps and numerous varieties plus the many 100’s of Confederate Postmaster’s Provisional’s which consist mostly of hand stamps on covers. 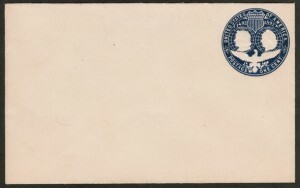 It should be noted, that many of the Confederate States issues have been reprinted as unauthorized facsimiles and the collector should exercise caution when considering the acquisition of such stamps. The Canal Zone (1904 to 1978 with over 200 issues) stamps were for use by the postal service in the US governed area of Panama that contained the Panama Canal which bisects the nation from the Caribbean Sea to the Pacific Ocean. 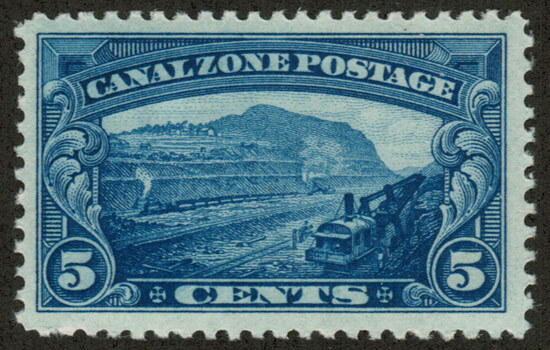 Since 1999 the Panama Canal Zone reverted entirely to the Panama government and is now operated by them. 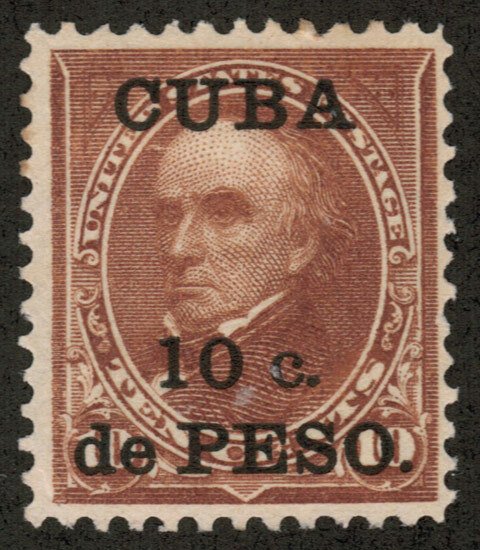 As a result of the Spanish-American war, Cuba was placed in trust under US government authority for about three years, after which it became a sovereign nation. During the period 1898 to 1899 the US Administration issued over 50 stamps plus envelopes and postcards. Some of these are very rare and quite expensive. 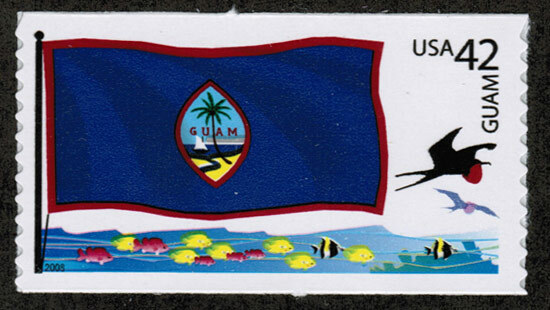 The island of Guam became a US possession after the Spanish-American war. It was an important stop in the middle of the Pacific Ocean for US forces during WWII. Guam stamp issues (1899 & 1930, about 25 issues) including the Guam Guard local stamp issues. The Philippine Islands (over 7100 different islands, many of which are uninhabited) was occupied by the US in 1898. In 1935 it became a US controlled Commonwealth and declared its independence in 1946 after WWII. 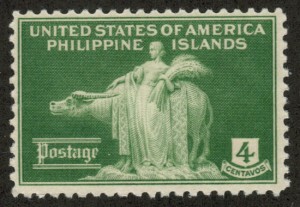 The Philippines issued stamps from 1899 to 1946 with a total of over 400 different issues). 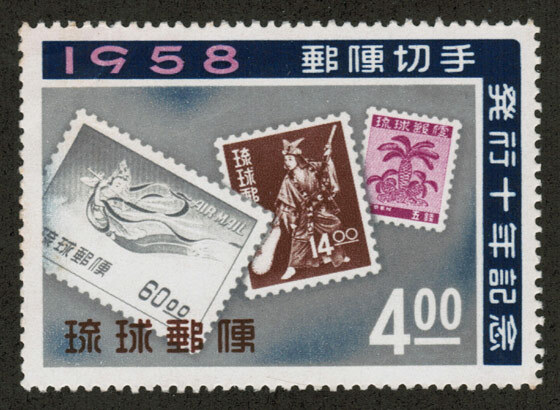 It also has many back-of-the-book material such as envelopes, postcards, officials, seals and the Japanese occupation issues between 1942 and 1944. There are also Filipino Revolutionary Government stamp issues between 1898 and 1899. 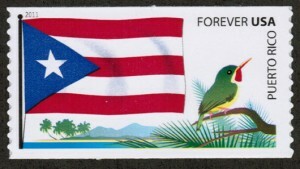 After the US occupation of Puerto Rico, stamps were issued from 1898 to 1900 (about 20 stamps). These range from the early Ponce and Coama provisional issues to the later overprinted US stamps, envelopes and postcards. 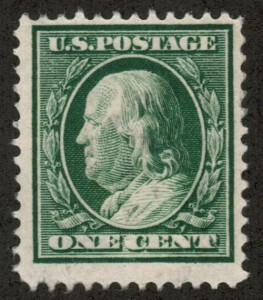 The overprints were quickly discontinued and replaced with regular US stamps which are in use to this day. 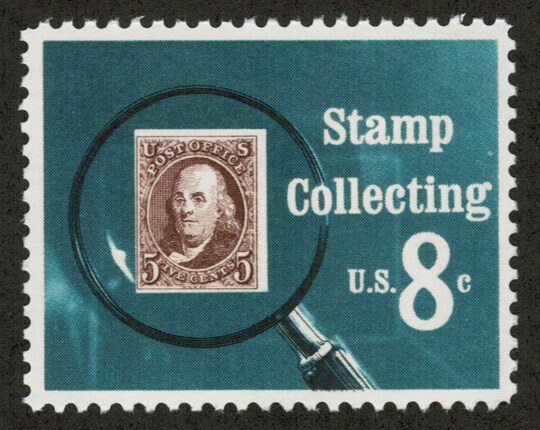 Stamp collecting, or philately, is a huge and fascinating hobby for people the world over, including the United States and it ranks as one of the world’s most popular hobbies. Fortunately, the majority of US stamp issues are easily within the budget of the average stamp collector. 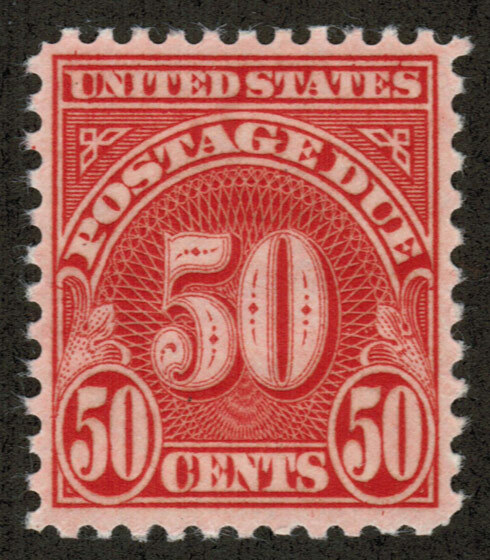 There are, of course, quite a few US stamp issues with very high prices and limited availability but these are generally more for the stamp investor than the stamp collector. 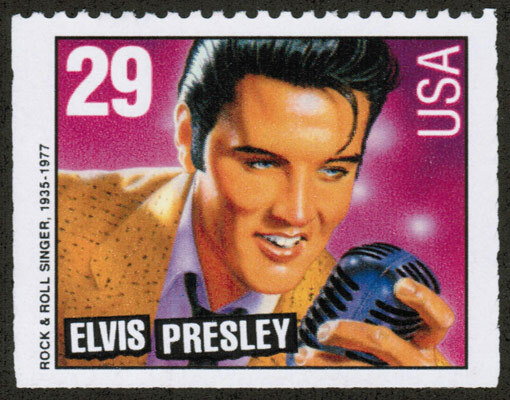 US stamp collecting has maintained its popularity, in part, due to the fact that US Post Office stamps depict the history, people and great events of America, as well as obviously being of general use. The history of US stamp collecting is long-standing and it started as far back as 1847 when the US actually began to print pre-paid stamps. 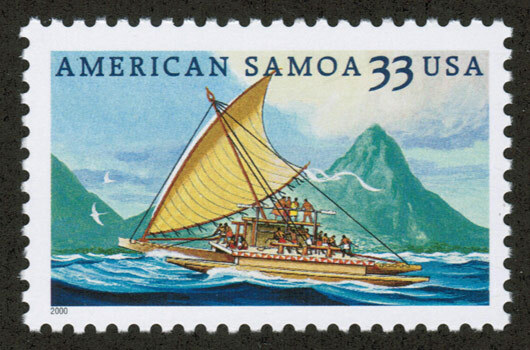 The popularity of the hobby remains, despite major changes in the production and design of stamps, as well as the complexity of assembling a broad based US stamp collection.